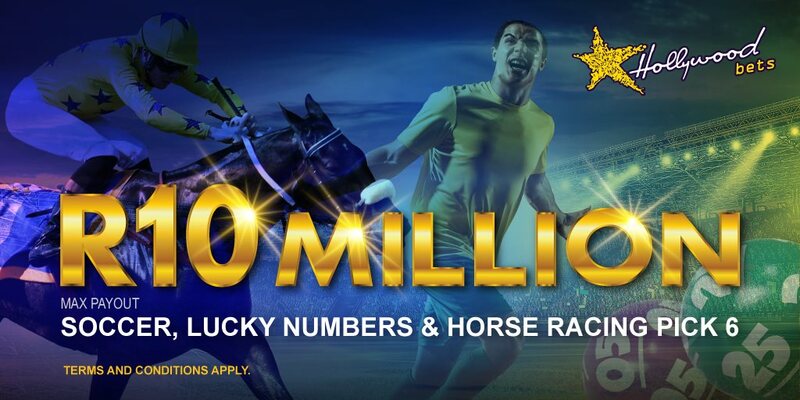 Stand a chance to win one of two R500 betting vouchers in our latest Facebook promotion! 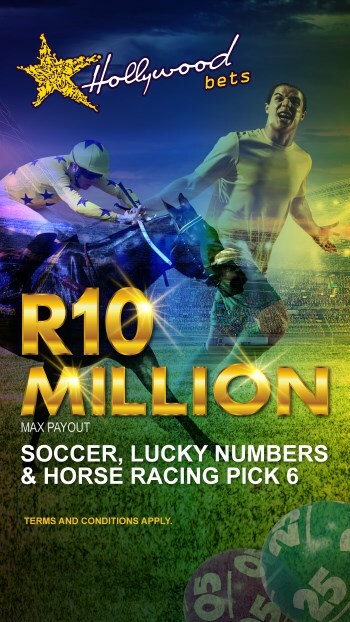 1 Million Soccer campaign Facebook promotion – Win 1 of 2 R500 betting vouchers. This competition will run from Tuesday, 27 November 2018 – Friday, 30 November 2018 at 12:00pm. Entries must be received by 12:00pm on Friday 30 November 2018 (the “Closing Date”). 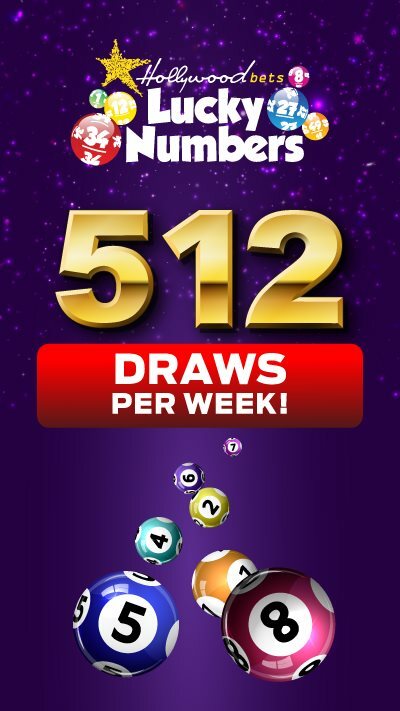 To enter the competition, the contestant must Let us know how many days are left including today that are left for this competition where you stand a chance to win your share of R1 Million in prizes? 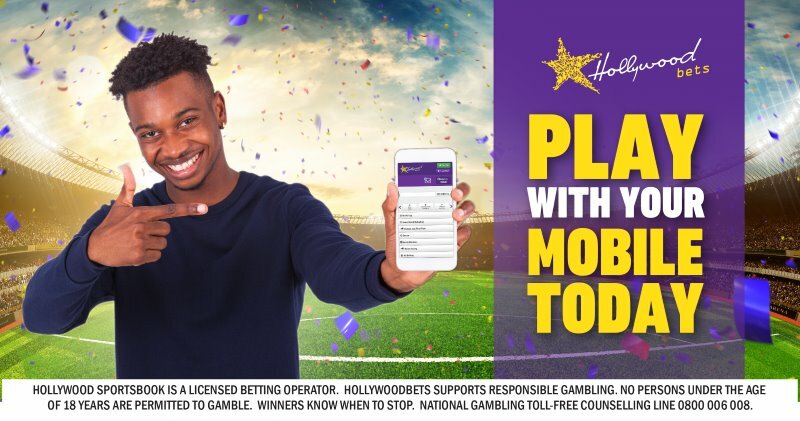 The answer must be put in the comments section of the post on the Hollywoodbets main Facebook page. The winner will be selected randomly via a draw from all valid entries. 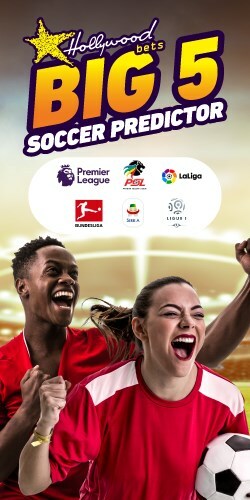 The prize will be one of two R500 betting vouchers that will be deposited into the clients activated Hollywoodbets account, if the client does not have an account they will need to register and FICA the account before the amount is deposited. The winner will be announced on Friday 30 November 2018. 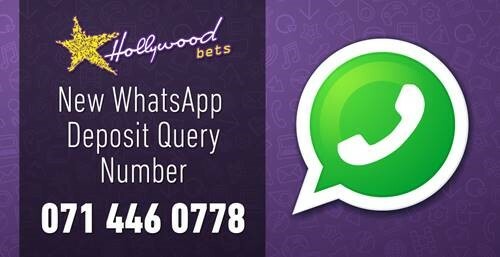 The winner will need to provide us with their activated Hollywoodbets account number in order to claim the prize. • to receiving communication from Hollywoodbets’s sponsors and partners. 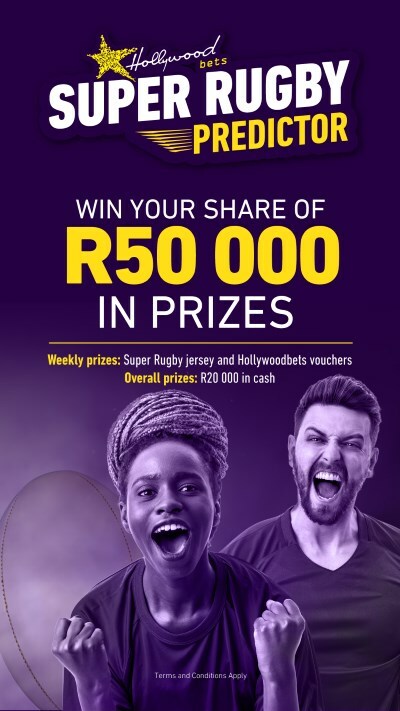 This competition is not open to employees of Hollywoodbets, Racing Distribution, Winning Media or Star Merchant employees as well as employees of Hollywoodbets managed entities or related affiliate companies.